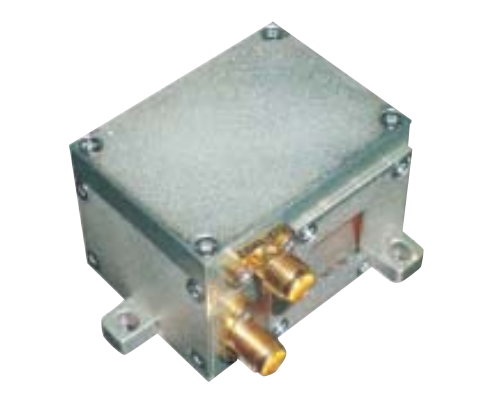 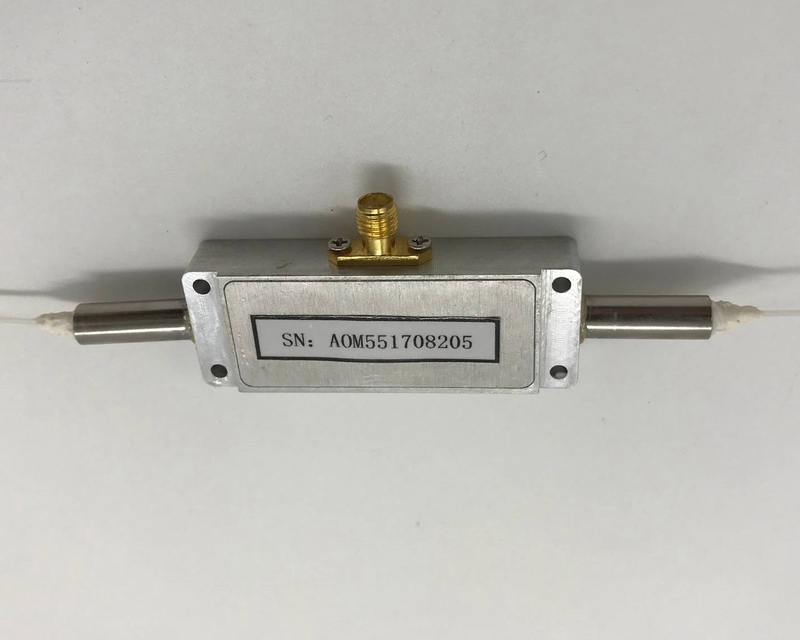 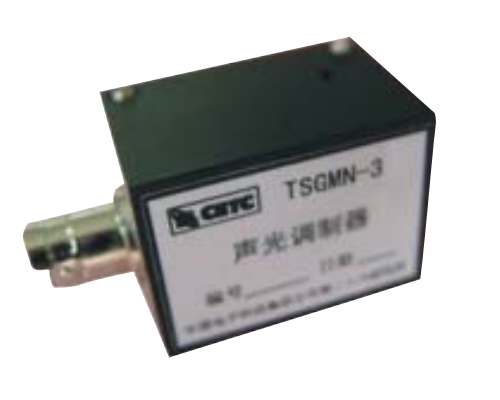 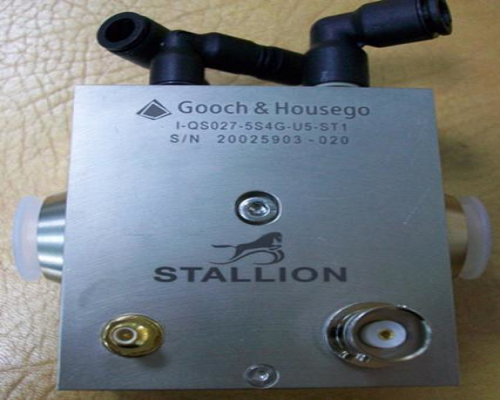 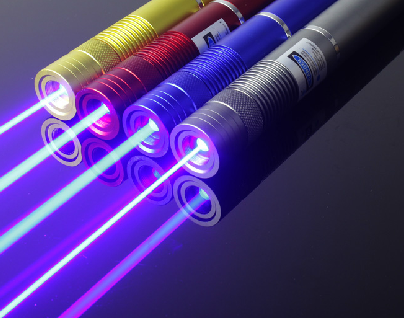 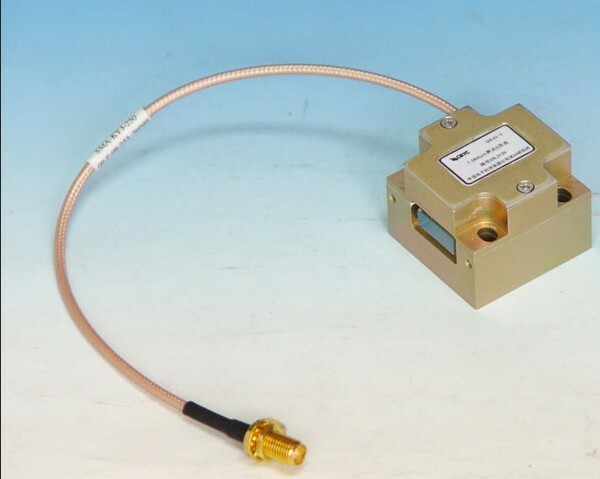 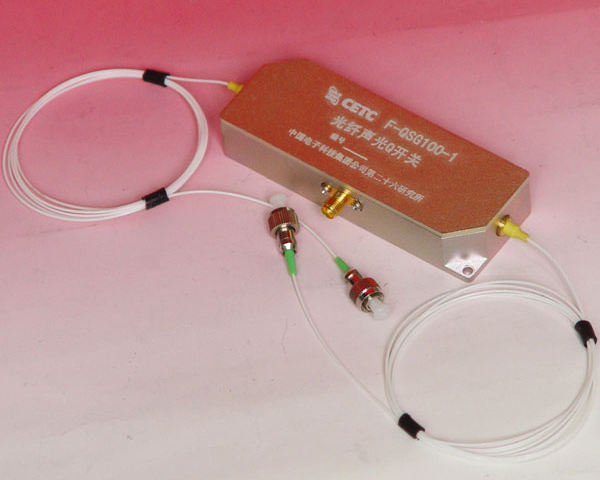 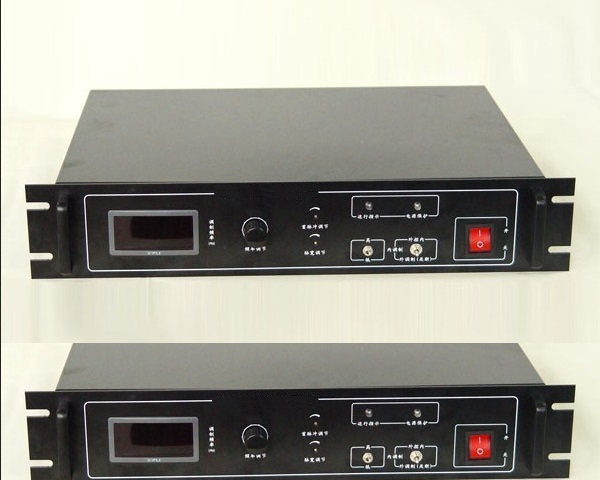 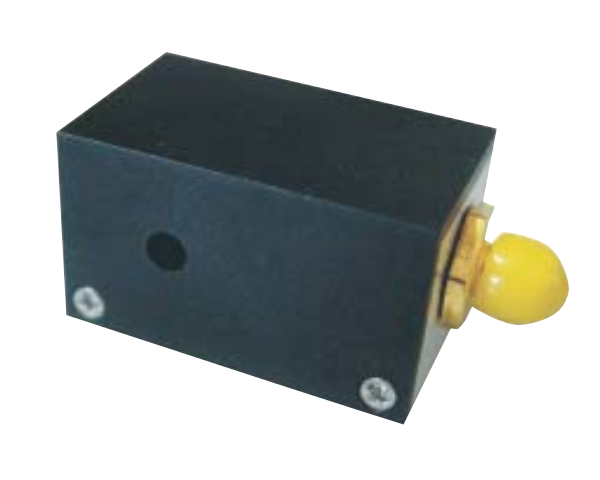 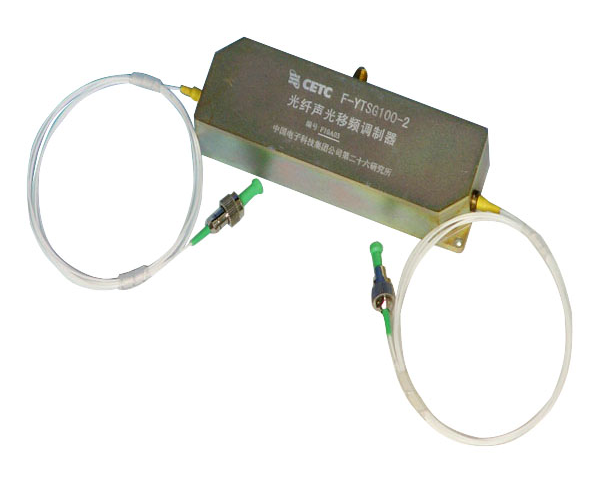 Acousto-optic Deflector,450~850nm AOM, Acousto-optic Q-switch Conduction-cooled,tunable filter AOTF, AOFS . 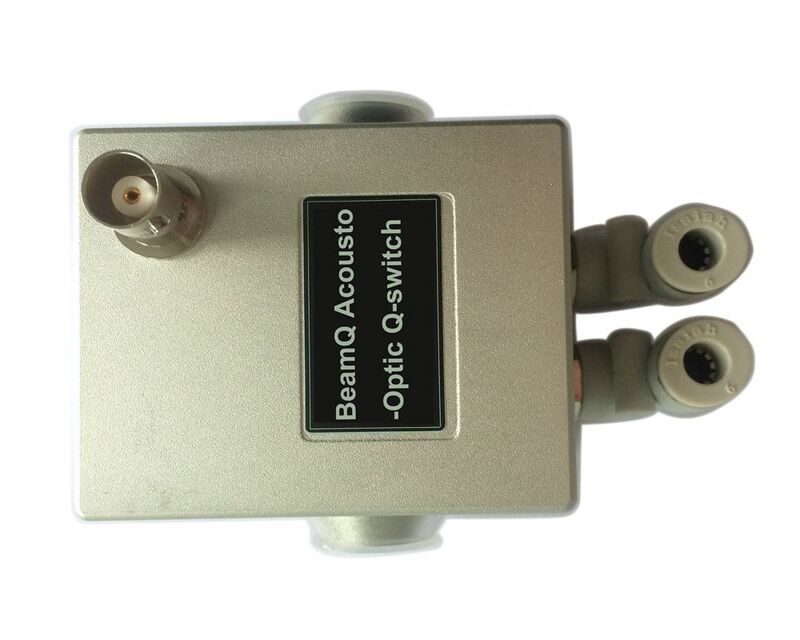 These Acousto optic components help us to change the laser light beam according to your requirements. 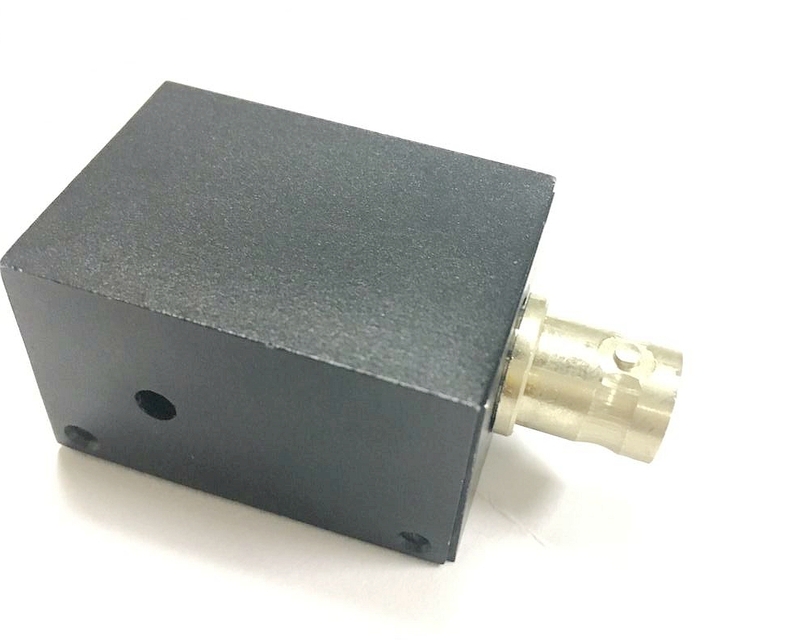 Please contact us if you didn't find it for your applications.